Last summer, when Starbucks began hearing from employees at five forums across the country, the company didn’t expect mental health to become the top talking point. The forums were targeted to staff between the ages of 18 and 24, and, hosted by the company executives, were an invitation to discuss youth issues. But in each city, their employees kept bringing it up – not only struggles with depression and anxiety, but grief, work-life balance, care-giving stress. The result of the forum was Starbucks Canada’s announcement earlier this month of an increase in coverage of psychotherapy to $5,000, one of the largest amounts of coverage in the country. Starbucks undoubtedly crunched the numbers and saw the advantages – good PR, a healthier, happier work force that misses fewer shifts. But it was still millennial employees who raised the issue first. The move by Starbucks is an example of the way that millennials – those employees in their mid-20s and 30s – are contributing to a pro-active conversation on workplace health in general – one more oriented toward preventative medicine, positive mental health and well-being. Google and Facebook are famous for their millennial-friendly extras. But benefits experts say there is a growing trend for more traditional firms to follow suit, in part to attract and retain younger employees. That includes expanding employee assistance plans, creating more holistic benefits around fitness, providing advice to reduce stress around debt and adding digital mental-health services – in part to attract and retain millennials. At ATB Financial in Edmonton, for instance, employees can trade benefit credits for vacation days and a “wellness” account that can be used widely, for example, for new skis or yoga. At National Leasing in Winnipeg, the head office added a nap room and gym and now runs an annual week of mental-health programs, including daily meditation classes and motivational speakers – an idea conceived by one of its many millennial employees after a first-hand experience with a mental-health issue. For all the rhetoric about entitled millennials, these changes are a good deal for everyone. 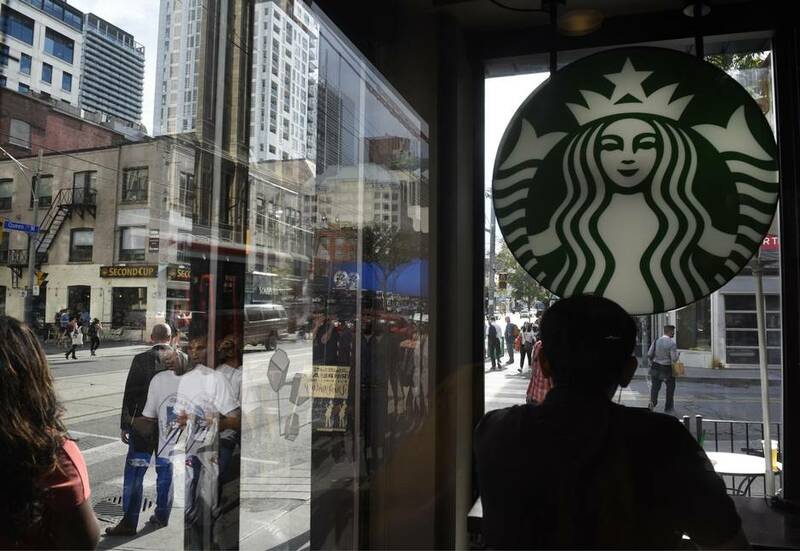 And not only does a decision such as Starbucks’s help spur more companies along and balance some glaring inequities in Canada’s health-care system – particularly access to an important treatment such as therapy – it’s also good for the country. And yet, as provincial health ministers meet with their federal counterpart Jane Philpott to haggle more money out of Ottawa in health-care transfers, we should not expect a golden pot of cash to add new services for mental health. The government farthest along in creating a publicly funded program for therapy is Quebec. Their scientific health agency has released two reports making the case for it and another is expected next year to propose how to do it. The price tag for publicly-funded therapy in the province was estimated around $450-million, a small sliver of Quebec’s $32-billion health care budget. 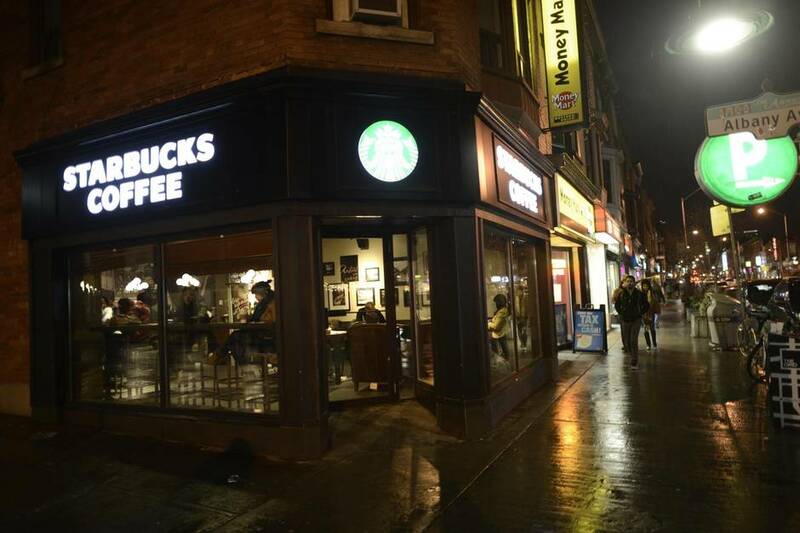 But Health Minister Gaétan Barrette, who praised the move by Starbucks, has already said that Ottawa will have to kick in much more than it’s promising just to keep hospitals running properly – let alone expand areas such as home care and mental health. Companies have done the math: Wellness programs pay for themselves in productivity, employee satisfaction, reduced absenteeism. Millennials come with their own unique demands, leading a push for online and virtual services and a wider range of therapies, such as mindfulness and resiliency training, according to Lori Casselman, a former Sun Life financial executive, now working as chief health officer for LEAGUE, a digital health insurance company. “They are a force for change,” Casselman says. “We can learn a lot from what they have been accustomed to – being more transparent, more self-aware. Because of that, we are seeing more of a reduction in the stigma around talking about mental health.” The push for flexibility and faster access to resources is something, she says, “other generations are benefiting from because the industry has to respond.” And, she says, while young employees won’t choose a company for its benefit package, they do treat it as “reflection of workplace culture” as Krishna Patel pointed out. With their insistence that employers see through on their wellness talk, their wish to make mental health a priority in the workplace, and their desire for benefits that actually cover their needs and for treatment that actually works – those millennials, they have some nerve.